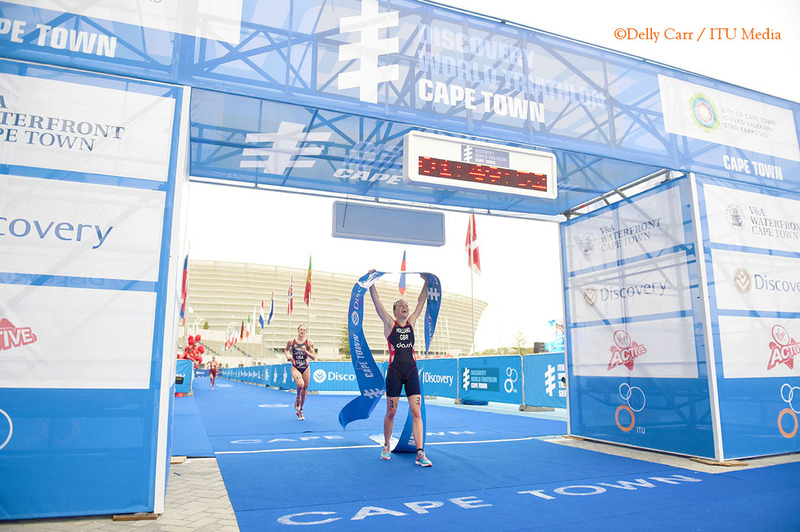 When Great Britain’s Vicky Holland crossed the finished line in the World Triathlon Series Cape Town in April, no one was more surprised to be getting a gold medal than Vicky herself. 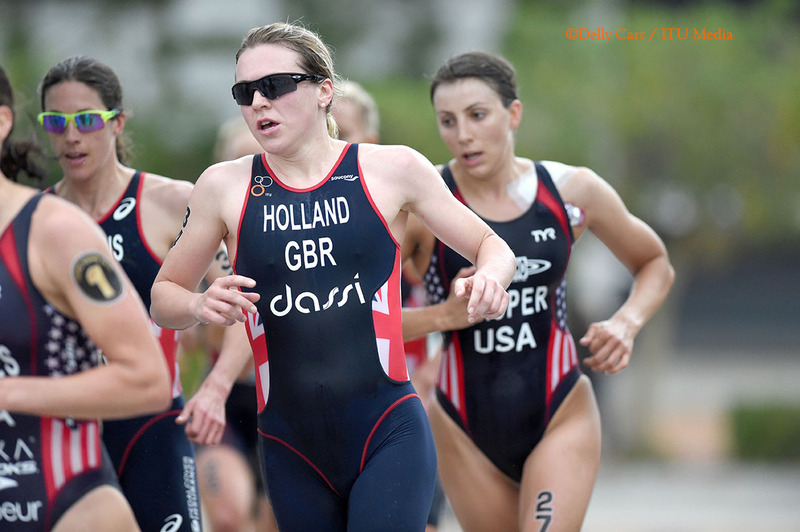 After taking home the bronze in the elite women’s race and then a gold in the 4xMixed Relay at the Glasgow Commonwealth Games in 2014, she started the 2015 year by injuring herself and having to sit out from the first three WTS races. Cape Town was her first competition back. Racing was meant to be an experiment to see how fit she was, but not only was she fit enough to finish the race, she was fit enough to bust out a performance that would land her her first WTS victory of her career. Holland’s win would be the first stepping stone in a long list of achievements that she would earn in 2015, including another WTS title in Edmonton and taking podium at the Rio Test Event and Grand Final in Chicago that would qualify her for the 2016 Rio de Janeiro Olympic Games.